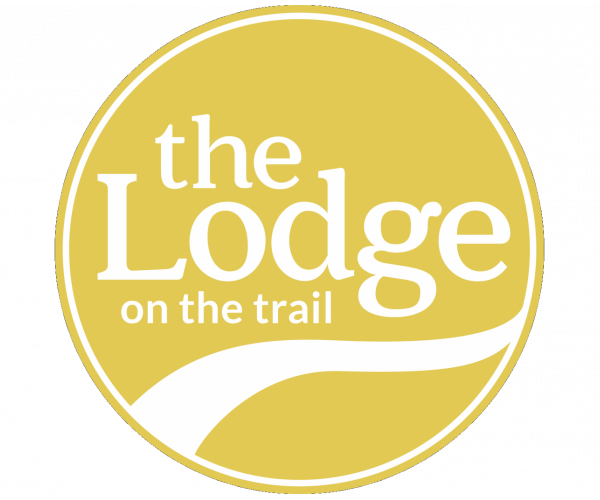 Your search for the best apartments in West Lafayette, IN ends at The Lodge on the Trail, just minutes from the Purdue University campus. Each of our fully furnished apartments has 2 or 3 bedrooms with attached baths, large closets with mirrored doors, and a full-sized washer and dryer— all the comforts of home with the freedom to live life on your terms! A variety of club-style amenities are mere steps from your door, including a 24-hour fitness center, a 24-hour game room, a movie theater, basketball and tennis courts, and a swimming pool. Plus, we have a computer lab with high speed Internet and private study rooms to give you a quiet place to catch up schoolwork. Rest easy knowing our management and maintenance teams are on site and prepared to tackle any issue that arises, and get to know your neighbors during our fun social events. With spacious apartments, top-notch amenities, and professional service, why would you live anywhere else?